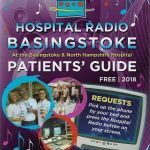 Hospital Radio Basingstoke is all about requests – our Music on Demand shows are every weekday evening and during the day at weekends. 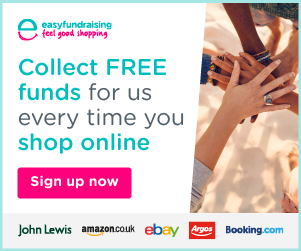 You can request one (or more) songs for yourself or someone you know who is in hospital by using the form below. Or you can’t think of a song, why not have a lucky dip into the library. Just choose a number between 1 and 11800 and we’ll play the song that relates to that number in our music library. It could be absolutely anything! Please note that we do not play requests for anyone listening outside the hospital online, but please feel free to request a song for anyone you know in hospital and we’ll give you a mention too! The times of our request shows can vary. Sometimes there may not be a live request show at one or more of the times on the list below, so please check on our programme pages that the time that you wish to select below is a request show this week. Request shows are referred to as Music on Demand. If you request a song to be played at a time that is not live this week, it will be played during the next available request show time. Not all wards have Hospedia terminals but we are available online and the hospital does have free wifi available in most areas. And if you are requesting a song for someone you know in hospital, don’t forget you can tune in online and listen too!